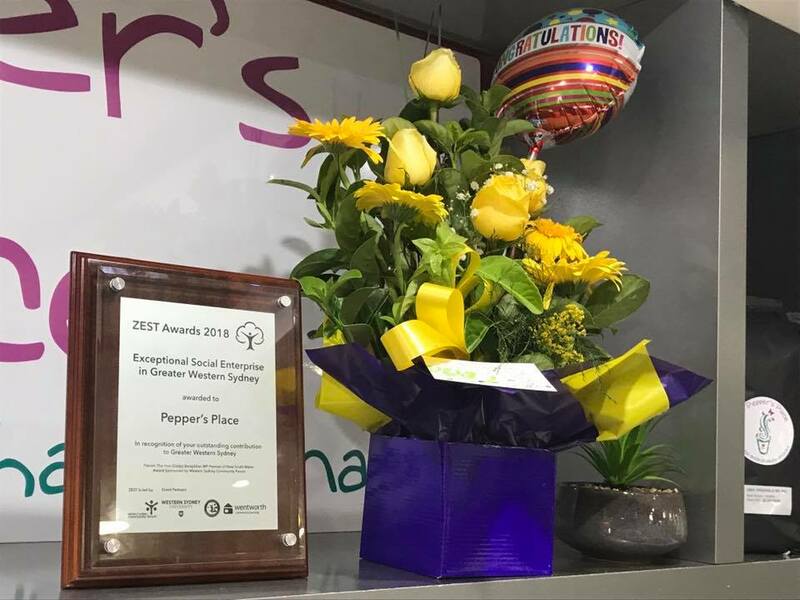 The Zest Awards were held on Friday 16th February 2018 and we were nominated in three categories - Most Outstanding Leader in an unpaid capacity (Carole-Anne Priest) - Most outstanding Leader in a paid capacity (Pat Hall) and Most outstanding Enterprise (Pepper's Place). So proud to say WE WON all THREE awards!! This is a fantastic achievement!! LNC Management and Staff are so proud of the work they do in the community and are very appreciative of receiving these awards. "I would like to thank everyone who played a part in us receiving these awards, we are indeed a fantastic team and I am so proud of what we have achieved together" Pat Hall. Newer PostRelax, unwind and let yourself be PAMPERED!